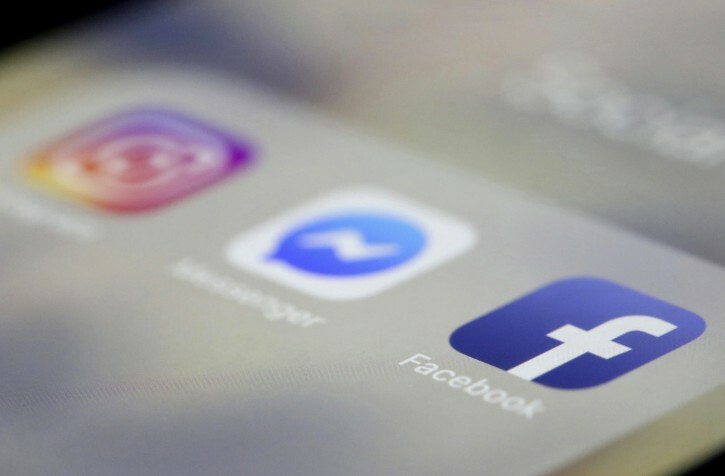 New York - Facebook, Instagram and WhatsApp were temporarily down early Sunday. I quit FaceBook exactly a year ago. I am much happier without it. Imagine ...How will the world continue ?? ?